As they say, your network is your net worth. Connections are the key to getting things done in the most effective and efficient manner. We have spent years networking in the industry and have the connections you need to get better ingredients and prestigious certifications. 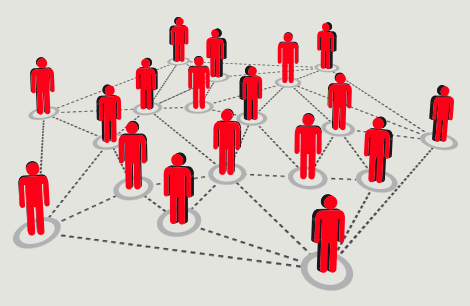 We are master networkers that use our connections to your advantage. Has a supplier left you stranded? Looking to increase your pool of dependable providers? 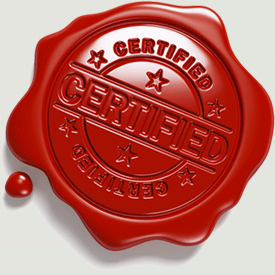 You realize the need for a strong network of suppliers but don’t have the time to check certifications and audits. This is where we can help. FoodCrafters has a worldwide network of verified suppliers, trusted copackers and industry event presence. We are regulatory liaisons that help you get it right the first time. In today’s market, food safety and green initiatives are pivotal in a brand’s ability to stand out from the competition and create long-lasting brand advocates. If the requirements surrounding new product specifications, FDA compliance, or specialty certifications seem daunting or you do not have the resources to dedicate to the process, let us help you achieve a more prestigious status by guiding you every step of the way.